Glen Lerner had a humble upbringing and understands the struggles that can deter people from their dreams. 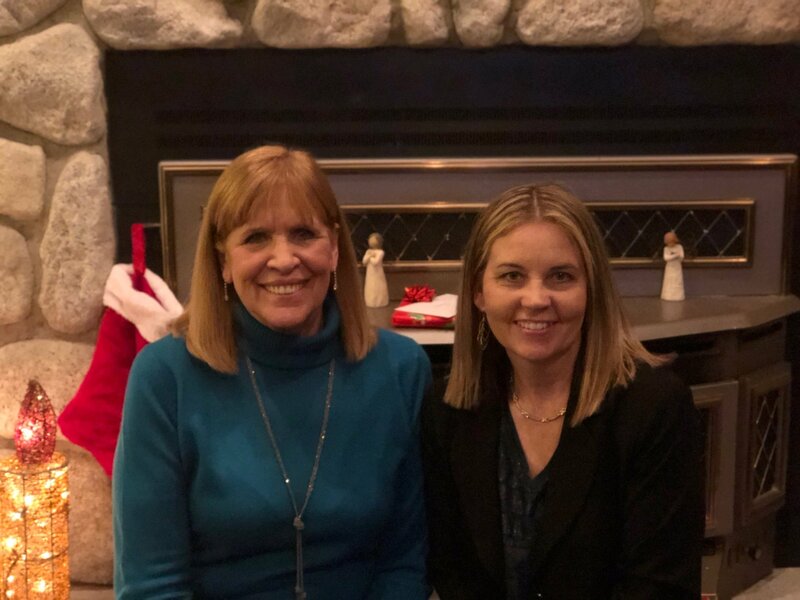 That is why he encourages the lawyers and support staff of his personal injury firm to pursue charitable activities and sponsorship opportunities within the communities where they live and work to help improve the lives of others. 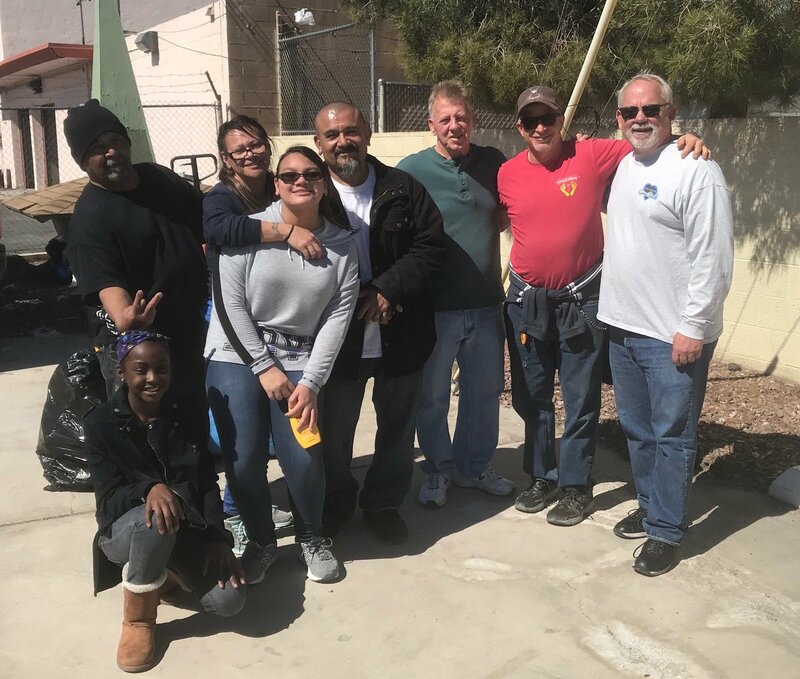 With the help of family and friends, great deeds have been achieved through the law firm’s charitable arm Glen Lerner Gives Back in Las Vegas, Pahrump, Phoenix, and Chicago. The law firm’s efforts through Glen Lerner Gives Back assist at-risk children, families and four-legged critters who face daily struggles during these hard economic times. Click here for an extended list of organizational groups Glen Lerner Injury Attorneys supports. Glen Lerner feels blessed to have been presented with opportunities that have made him the success that he is today. He believes in paying forward these blessing through acts of gratitude by giving something back to help make a positive community and social changes. Glen Lerner hopes that other business and individuals who can will also get involved and show an interest in making a difference and offering positive contributions within their own communities. Together the power of many joining together can make a difference. 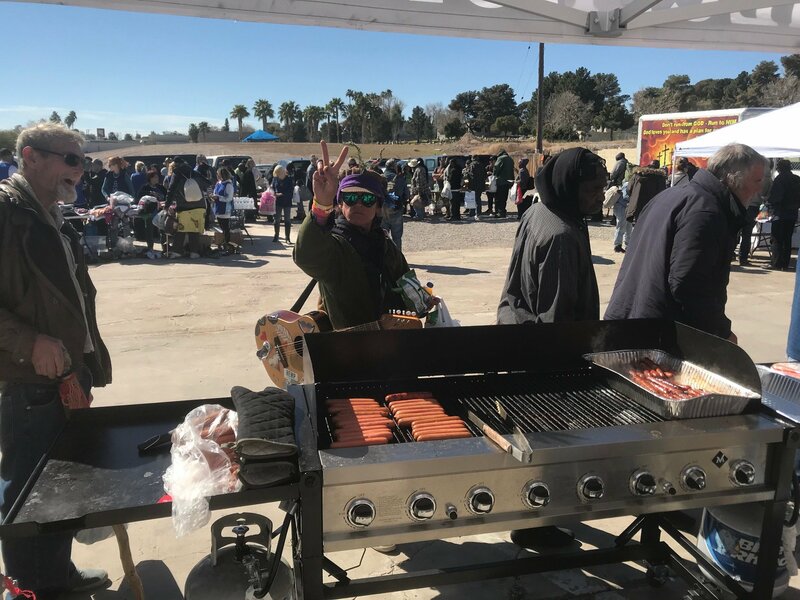 From 9:00 a.m. to 11:00 a.m. on Saturday, March 09, 2019, our Las Vegas Outreach team barbecued 700 hot dogs for guests who showed up to the Giving Project. 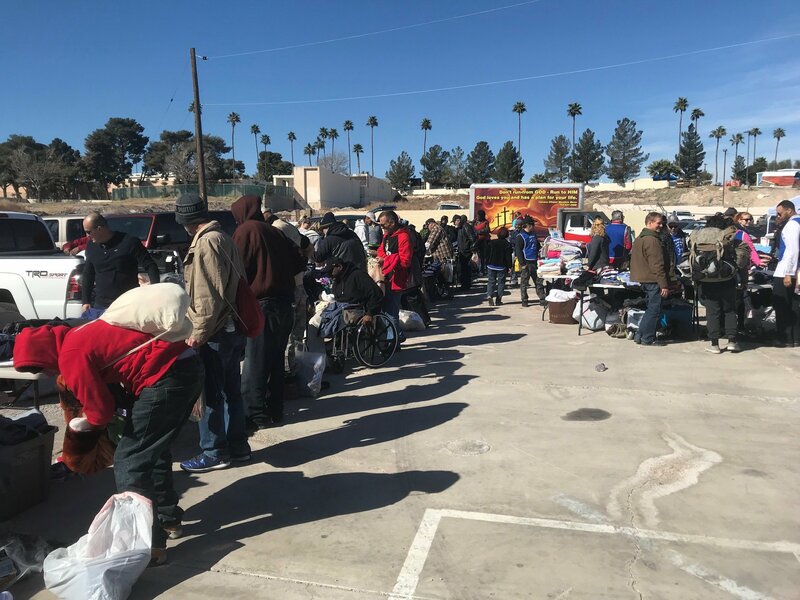 The location for this day of giving was the City of Las Vegas Courtyard (Homeless Resource Center) located at 1401 N. Las Vegas Blvd., 89101. 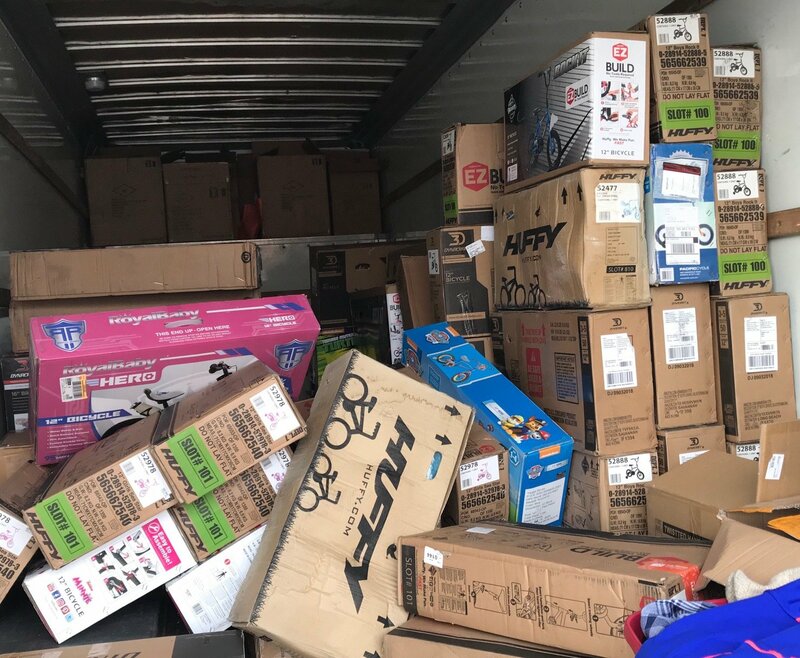 Guests in attendance were also able to get IDs, eye glasses, as well as lots of clothing, blankets, and medical services. 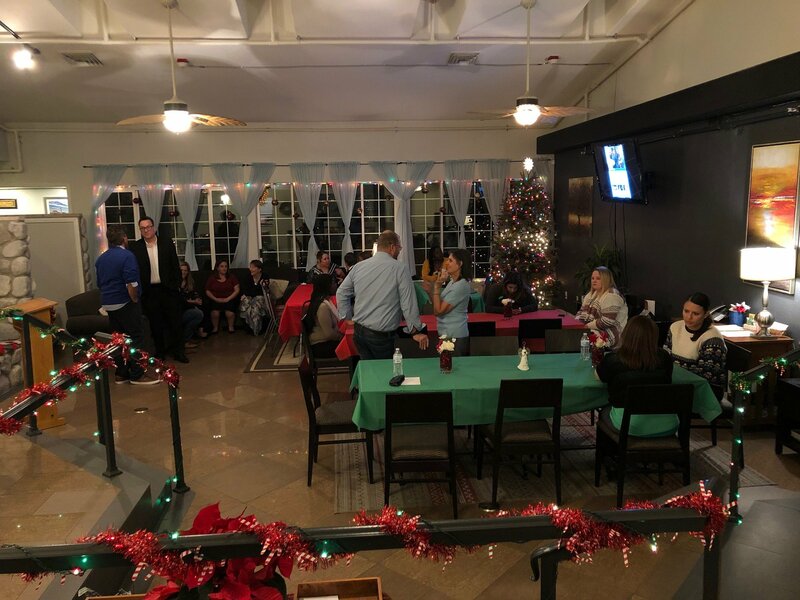 “The best part of participating in the Giving Project was seeing the big smiles that light up the faces of many guests who attended the event,” stated Guy Williams, community outreach coordinator at Glen Lerner Injury Attorneys. Glen Lerner Gives Back Announces Sponsorship of Women’s Resource Medical Centers of Southern Nevada. 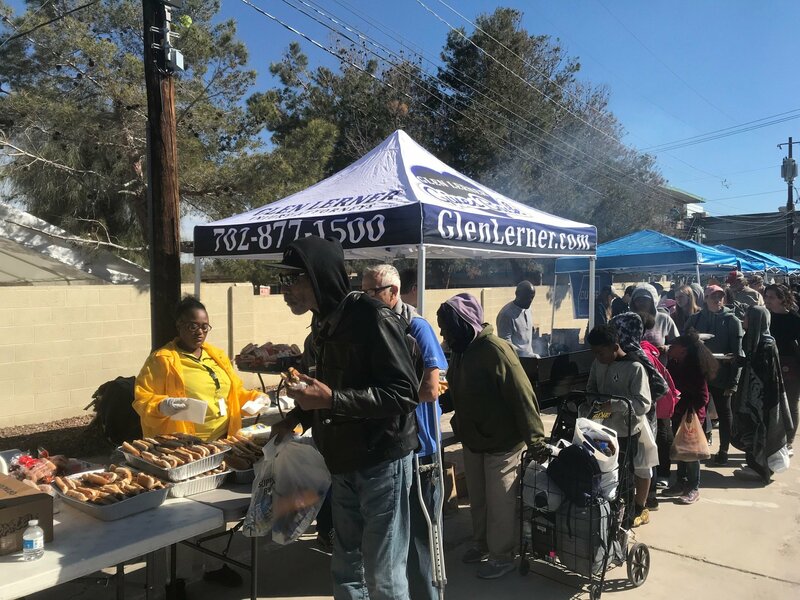 Glen Lerner Gives Back announces their sponsorship of the Women’s Resource Medical Centers of Southern Nevada’s (WRMSCN) 34th Anniversary Shareholder in Life Fundraising Banquet and Silent Auction. 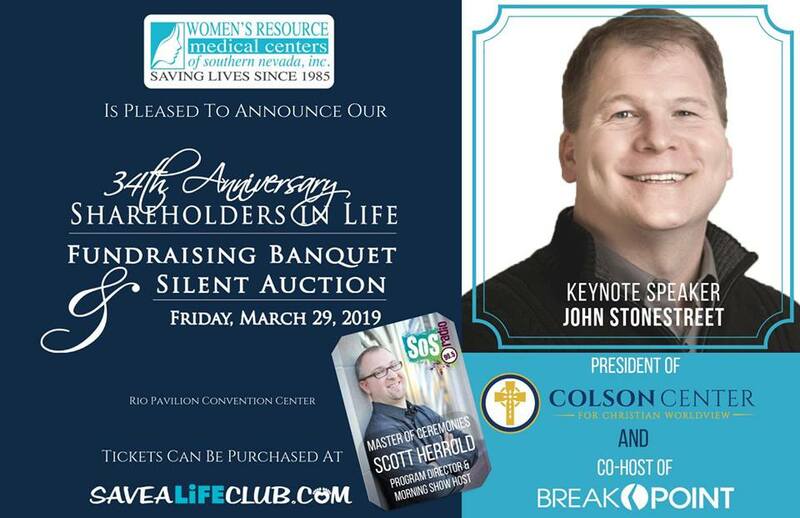 The evening features keynote speaker John Stonestreet. A private keynote reception and silent auction kicks off the evening at 5:00 p.m. The program and dinner begin at 7:00 p.m. This year’s master of ceremonies is SOS Radio Morning Show host, Scott Herald. Go to wrmcsn.org/auction today to learn more about this event hosted by Women’s Resource Medical Centers of Southern Nevada. Women’s Resource Medical Centers of Southern Nevada (WRMSCN) is a faith-based, charitable organization. Their mission is to “help save the lives of unborn children by sharing the love of Jesus Christ through spiritual, physical, emotional, and educational support to our clients.” Through their efforts, WRMSCN hopes to offer a viable alternative to women who feel abortion is their only option. All services offered come free of charge for women in need. 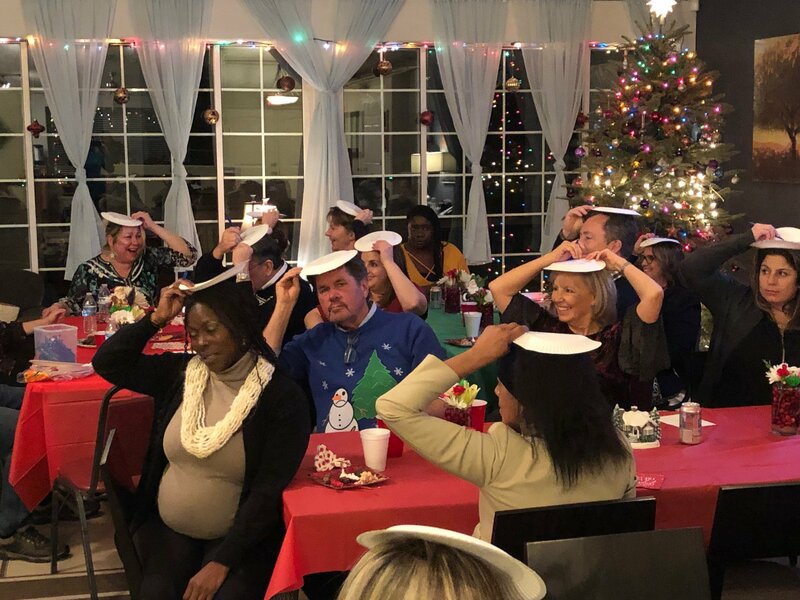 For more information about the many supportive services offered by WRMSCN, please visit https://wrmcsn.org/auction. 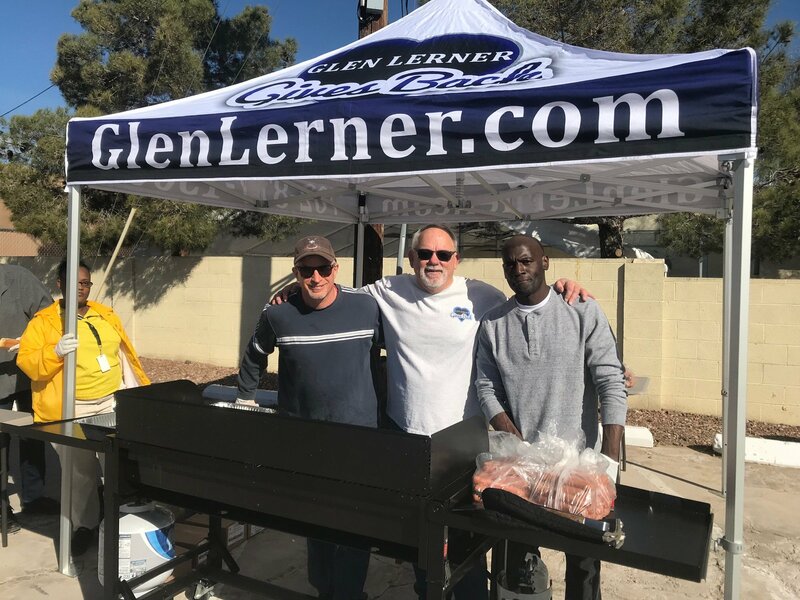 Glen Lerner Injury Attorneys is proud to once again be giving back in support of Las Vegas Sportz Foundation’s (LVSF) Game Saver Program spring pre-participation physical evaluation and heart screening event for local student-athletes. The Saturday, February 23, 2019, event is the sports foundation’s first physical and heart screening event of the year for student-athletes ages 10 to 18. Student-athletes and their guardians can find the FREE event at The Space (3460 Cavaretta Ct., Las Vegas, NV 89103), located off Polaris Ave., just North of Harmon Ave. The event begins at 8:00 a.m. and ends at 2:00 p.m. Online registrations can be made in advance to secure a specific time slot. Saving lives one screening at a time. 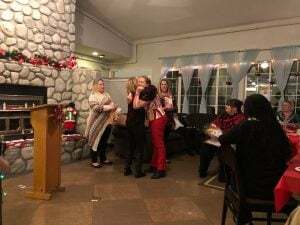 Since the program’s launch in 2013, over 450 local kids have been screened and over a dozen kids were found to have potential life-threatening heart abnormalities! Physicians were able to detect these cardiac abnormalities in young athletes based on the combined use of an electrocardiogram (ECG), echocardiogram (ECHO), and a qualitative exam and review of personal and family history. 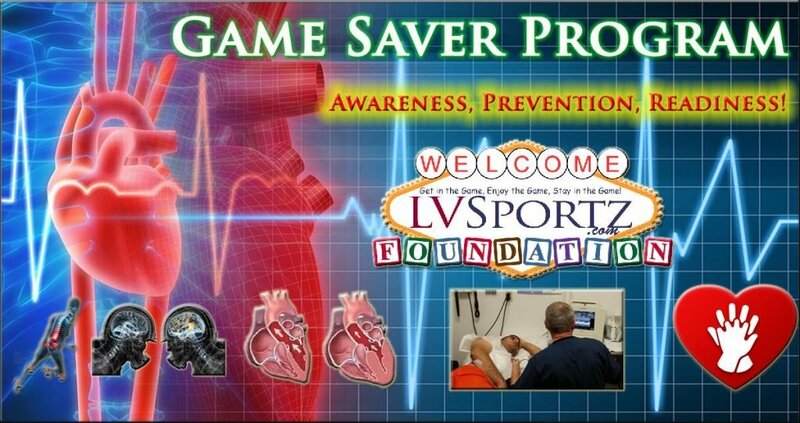 For even more details about the FREE spring youth sports physical & heart screening, visit lvsportz.com. During the holidays most families gather in their homes to celebrate Christmas. 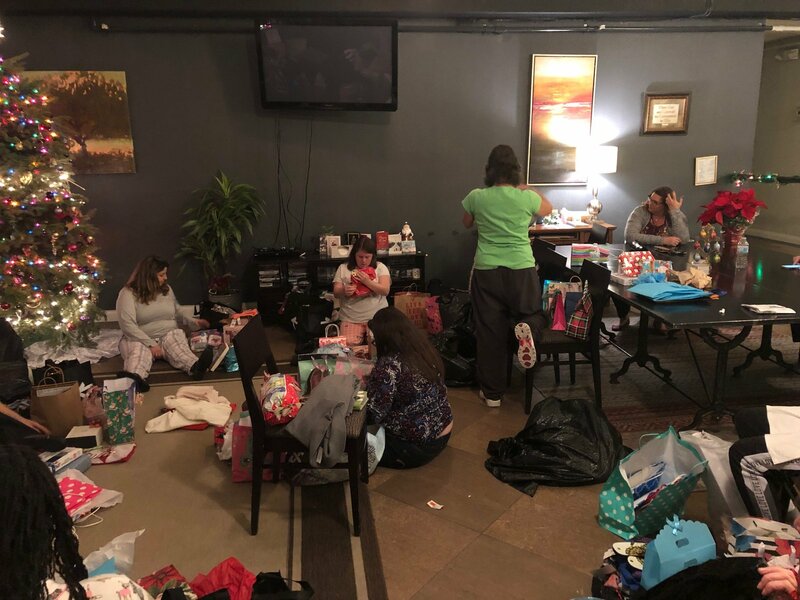 However, it dawned on our Las Vegas outreach team that the ladies residing at Hoving Home would be celebrating Christmas away from their families. That is why in the middle of delivering toys to impoverished children across the Las Vegas Valley, we decided to spread the blessings of the season to the ladies at Hoving Home. We were determined to help create the most enjoyable Christmas celebration under the circumstances. 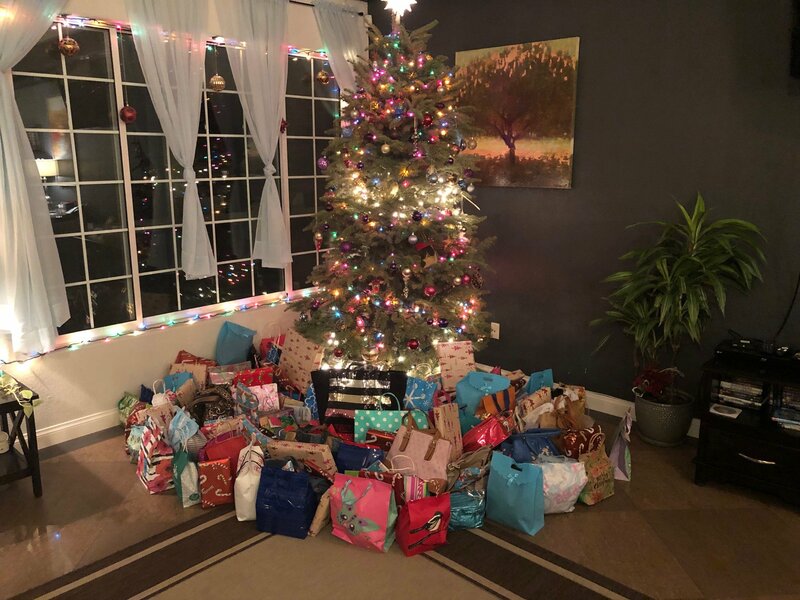 Upon entering the Hoving Home, we couldn’t help but notice the large living area with high ceilings was missing a Christmas tree and presents. 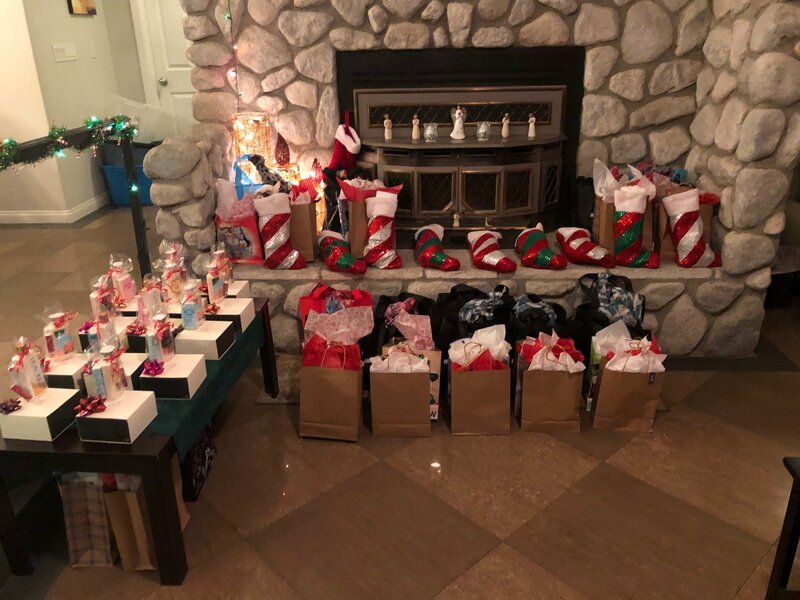 After learning that many of the ladies at Hoving Home have children offsite who may not receive a Christmas present, we wanted to help the mothers give their children the same type of joyful memories we created for their enjoyment. The one gift we felt comfortable giving, that would be universally appreciated by all children, was a shiny new bicycle. So we purchased some bikes. Then we loaded them up into Santa’s U-Haul. Finally, we made one last special Christmas delivery to the mother’s at Hoving Home. Witnessing the mother’s faces glow with happiness was among the best gifts our team could have received. Each woman couldn’t have be more pleased to know they had a bicycle to give their kid(s). “We understand the courage and sacrifice that each of these ladies are making to piece their lives back together. 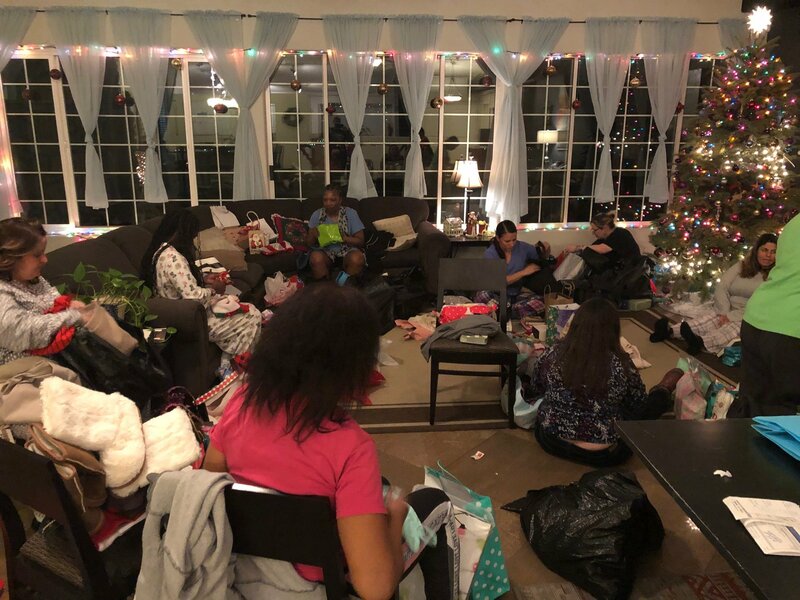 This is why we wanted to take away some of the sting of being away from their homes and families during Christmas,” stated attorney Glen Lerner. We want to thank you sincerely from the bottom of our hearts, for the part that you played in making the Christmas holiday exceptional for the women at the Hoving Home. We could not have done it without you. 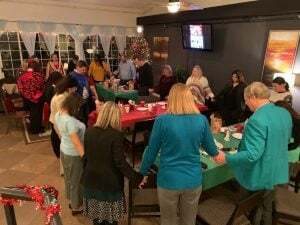 Thanks to you, it was a joyous time of gifts, food and fellowship and an understanding of the true meaning of Christmas, which is celebrating the birth of Jesus. We hope that this will the first of many more wonderful holiday experiences in their lives. Because of your generosity, many of the women were moved to tears by the outward expression of God’s love and grace in their lives. Your contributions, blessed the women and their children. Thank you so much for your prayers and faithful support of the ministry. May God richly bless you in 2019. With hope in Christ, the women of the Hoving Home.